With the growth and complexity of the exploding web security field, areas of expertise were bound to crop up. 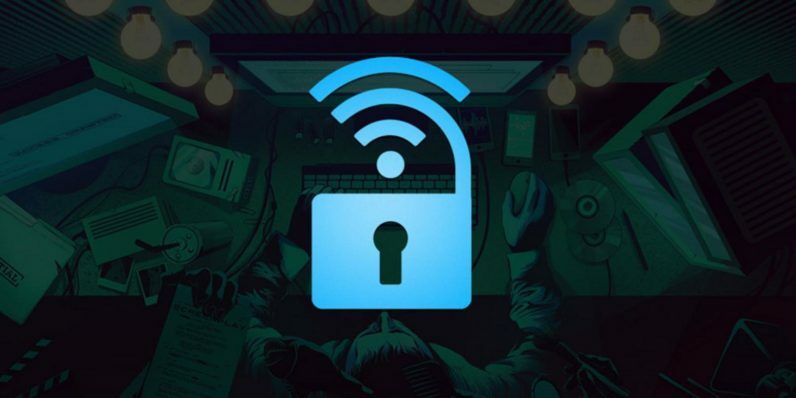 One of the most intriguing new sub-genres in IT security consists of highly skilled pros specifically tasked with protecting and securing WiFi from illicit hacking. It’s not hard to see why, when you consider that wireless and mobile device traffic is expected to account for more than 63 percent of total IP traffic by 2021. You can be the person who knows the ins and outs of mobile protection with the Complete WiFi and Network Ethical Hacking Course 2017. It’s available right now from TNW Deals for only $19, an 80 percent discount off its regular price. Across 21 lectures featuring more than 90 minutes of content, you’ll get the full breakdown on WiFi networks. You’ll learn exactly how hackers crack the WiFi encryption systems in place around many of the world’s mobile wireless networks, as well as how to protect yours from those malicious intruders. Your training will show you what it takes to prepare a network, identify possible attack methods, crack and bypass network security, remain hidden while inside a network and then use that knowledge to reduce the risk of your network becoming a target. Once you’re done, you’ll have highly sought-after knowledge as well as super-specialized training in an IT sector screaming for qualified job candidates. You’ll be one of those candidates with training that cost you less than $20 if you pick up this course now before the offer runs out.